These large sensor cameras have many of the advantages of both pro camcorders and system still cameras. The big sensors and interchangeable lenses make for really good image quality. Most of them also have pro sound features, handle better than DSLRs, and record in formats that stand up better to being manipulated ‘in post’ (at the editing stage) than basic DSLR footage. And they don’t suffer the ‘moiré’ effect which results from shooting video with a sensor designed for high resolution still photography. The Canon C100 is popular with professionals, and an obvious next step for Canon DSLR users, though it only records 1080p HD. 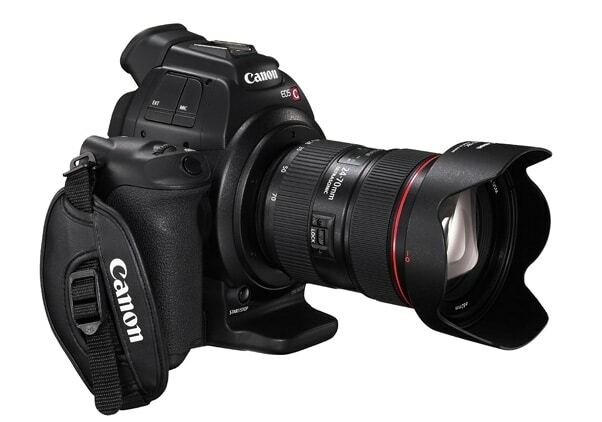 If you want a Canon cinema camera with 4K recording you’ll need the more expensive Canon C200 or C300 MkII. 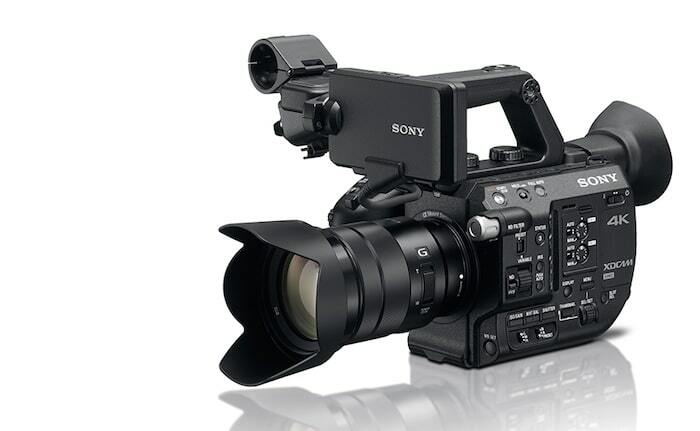 The Sony FS5 is lighter and more ergonomic than the C100 and can shoot 240fps slow motion HD and 4K. It has a better viewfinder but its video autofocus isn’t as advanced. 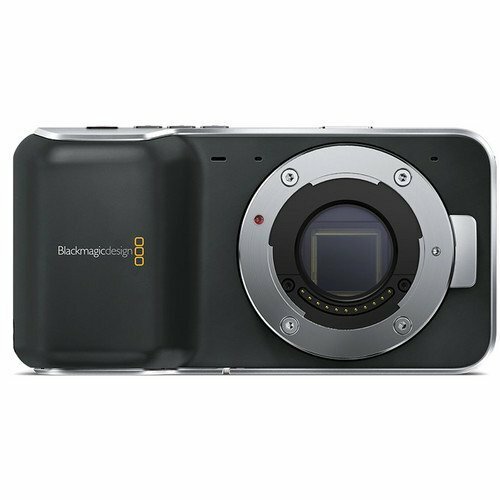 The new BlackMagic Design Pocket Cinema Camera 4K, out September 2018, replaces BlackMagic’s current Cinema Cameras (below). It can record high quality 4K RAW and ProRes files at up to 60fps. It has better low light performance, audio and connectivity than its predecessors. At $1295/£1200 it’s very good value, though it’s unlikely to be as robust as the Canon and Sony alternatives. 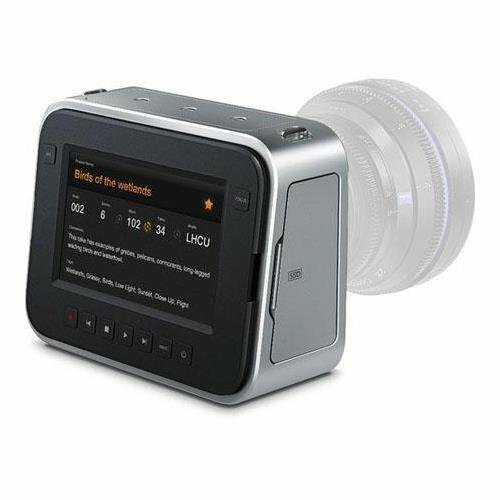 The HD Blackmagic Pocket Cinema Camera is the most affordable cinema camera you can buy. 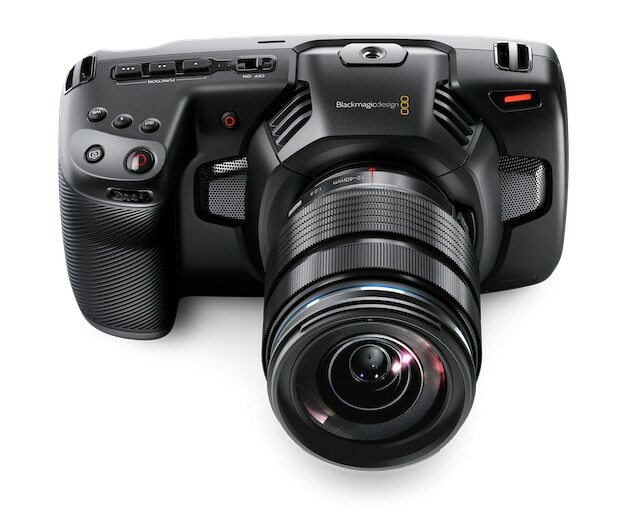 The bigger Blackmagic Cinema Camera comes in 2.5k and 4k versions. Both have a very wide dynamic range (they can record scenes with a lot of contrast) and great image quality for the price. But they have drawbacks like very large file sizes, poor handling and audio and an odd sensor size. Serious filmmakers, news and documentary filmmakers who can afford them.